Use purchased pastry shells and instant pudding mix to make this quick dessert. 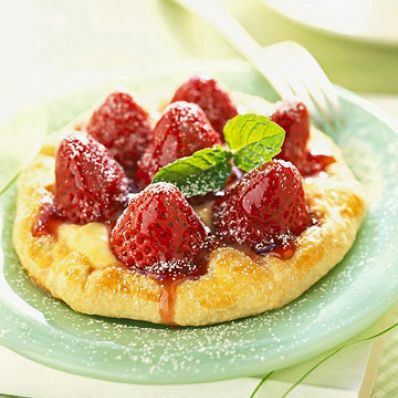 Serve with fresh strawberries for a delightful summertime treat. 2 of 5 On lightly floured surface, roll out each shell to form 6-inch circle. Mix egg with 1 tablespoon water in small cup. Brush edges of each tart lightly with egg wash. Fold edges in to form lip around edge of each tart. Prick center of each tart with fork. 3 of 5 Bake in 400 degrees F oven for about 12 minutes or until golden brown. Remove from oven and gently press down center of tarts if puffed up. Cool on wire rack. 4 of 5 Whisk together pudding and coconut milk in small saucepan. Stir in flake coconut. Cook, according to package directions, until thickened, 12 to 15 minutes. Remove from heat. Stir in coconut extract. Press plastic wrap onto surface of pudding. 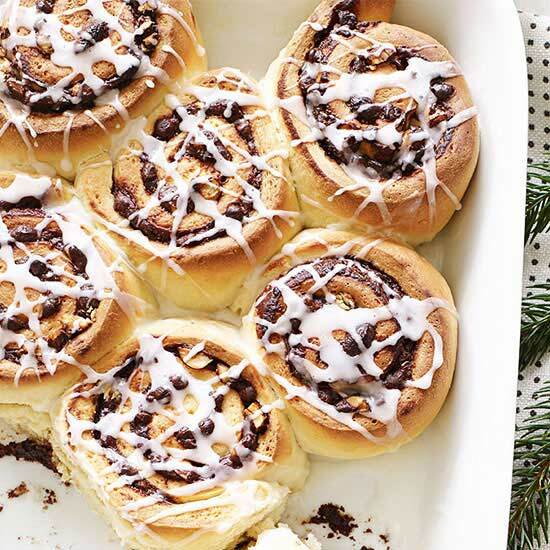 Refrigerate until cool to the touch. 5 of 5 To assemble, evenly divide pudding among tart shells. Place strawberries, hulled side down, over pudding. Lightly glaze strawberries with melted strawberry jelly. Cut tarts in half and serve immediately.